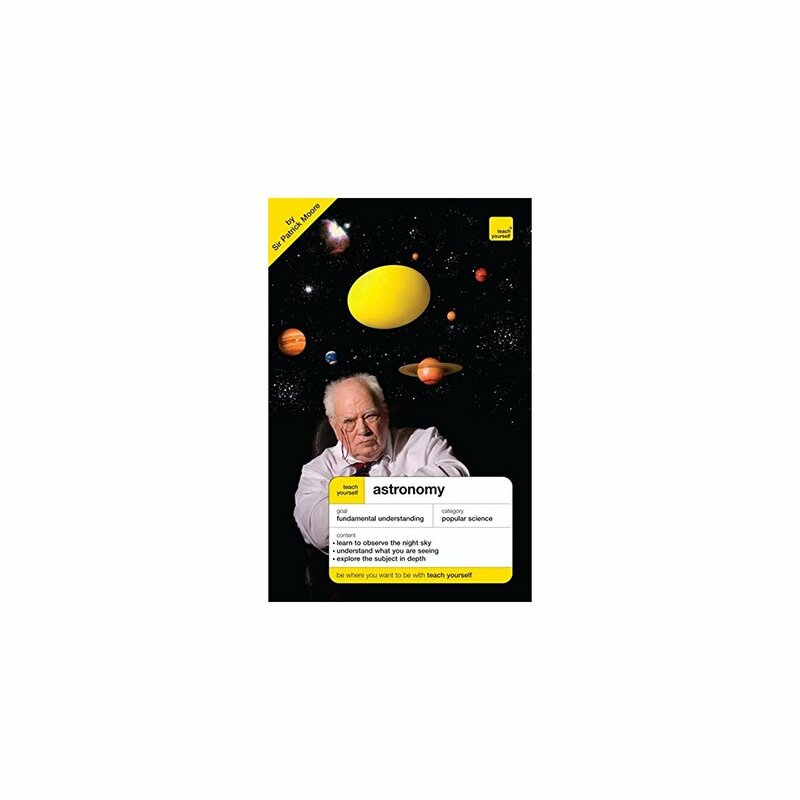 Do you want a practical guide to astronomy? Would you like to be able to observe and understand the sky at night? 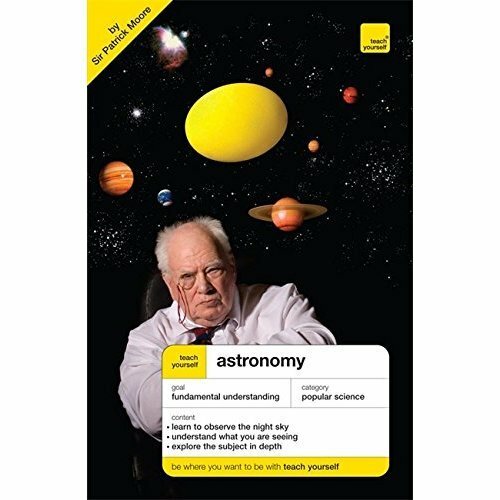 Teach Yourself Astronomy is a comprehensive and straightforward guide to the 'science of the sky'. Assuming no prior knowledge, this book will ensure you grasp the basics of this fascinating science. You will soon learn how to observe the sun, moon, planets and other bodies such as comets and, with the help of star charts, you will be able to impress with your knowledge of the sky at night.